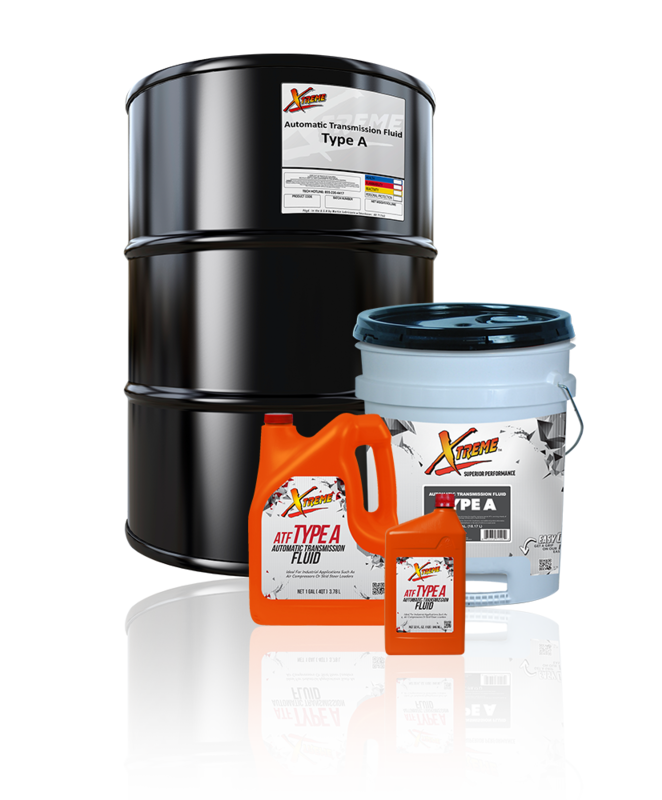 Xtreme™ ATF Type A is an economy automatic transmission fluid designed for use in older transmissions where leakage from seals or the case can cause heavy loss of fluid. Engineered from quality base oils, Xtreme ATF Type A is ideal for use when the need for an economical replacement fluid outweighs long-term service requirements. A red dye is added to help detect and determine transmission fluid leaks from other automotive fluid leaks. Xtreme ATF Type A is ideal for industrial applications such as air compressors or skid steer loaders where ATF Type A fluid is recommended.